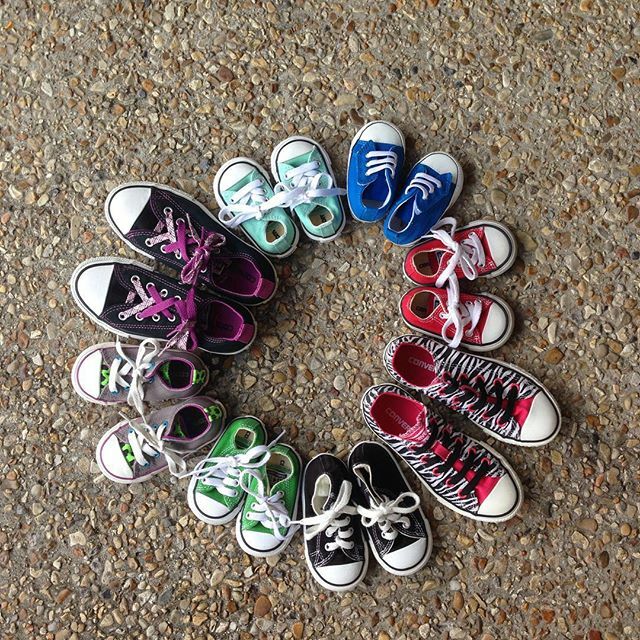 We Love Converse! We pay you $$$ on the spot for ALL seasons of shoes! Sell us your clothing, toys,… : REfinery KIDS!